The Uwell Crown series is one of the most successful and longest running sub-ohm tank lines in the history of vaping. 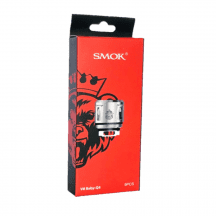 While tanks from companies such as SMOK sometimes seem to prioritize cloud production over flavor, vapers have always through of the Uwell Crown series as providing a slightly more refined vaping experience — one that allows every flavor nuance to come through without compromising vapor production too greatly. The Uwell Crown 3 is a nod to the latest generation of cloud chasers. 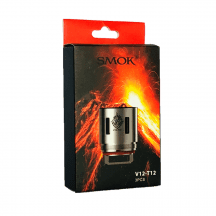 For this tank, Uwell has created larger coils that operate at higher wattage settings. The Uwell Crown 3 generates bigger clouds than ever, but it still delivers the clearly defined flavors that Uwell fans have come to love. When you buy Uwell Crown 3 coils from Vapors Planet, you can rest assured that every coil is guaranteed authentic — and every order ships for free. 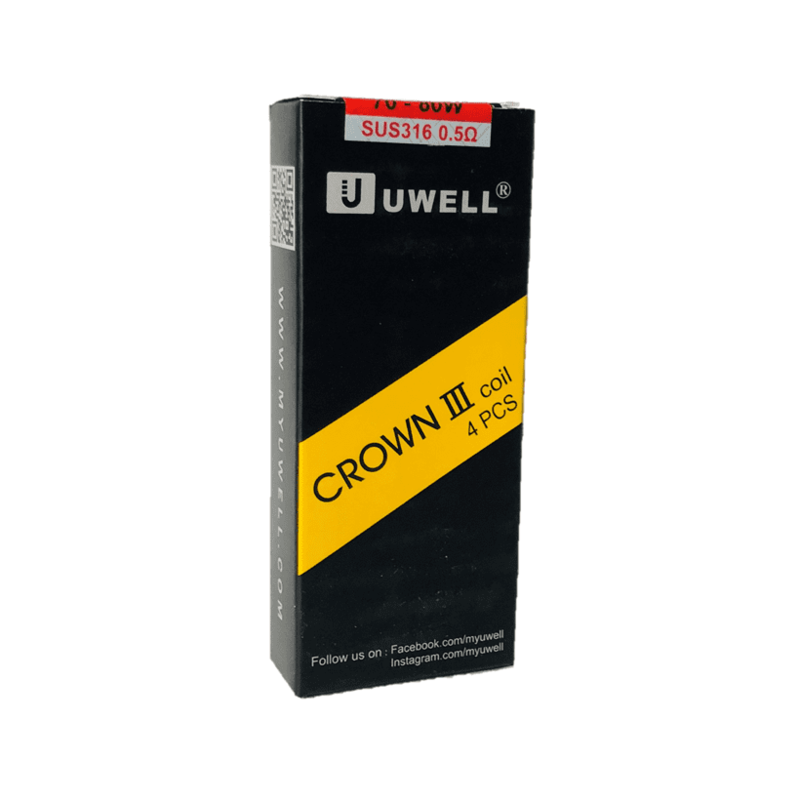 What’s Special About the Uwell Crown 3? The Uwell Crown 3 features a locking design that makes it virtually impossible to accidentally disassemble the tank and dump e-liquid on your hand when you’re filling the tank or replacing the coil. An included key unlocks the tank when it’s time for a deep cleaning. A truly threadless coil design makes replacing Uwell Crown 3 coils fast and easy. Simply unscrew the tank’s bottom hardware and pull the used coil out. Push in a new coil and replace the tank’s base. 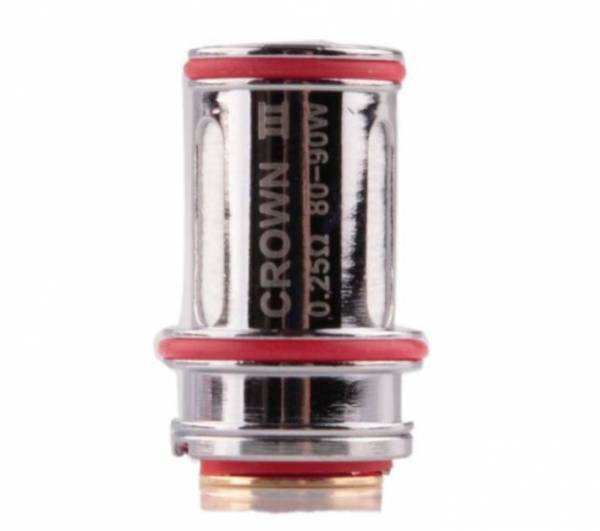 The Uwell Crown 3 features a twist-off cap for top filling. With plenty of cotton and very large wick holes, Uwell Crown 3 coils have excellent wicking characteristics. 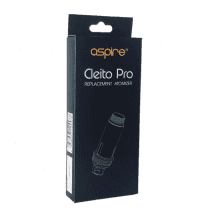 Some people even report trouble-free operation when using the coils above their suggested wattage ranges. The precise airflow control collar makes it easy to dial in the ideal balance between getting plenty of intake air and experiencing the richest possible flavor. 0.25-ohm coil: Suggested operating range of 80-90 watts. Stainless steel coil works in temperature control or wattage mode. 0.50-ohm coil: Suggested operating range of 70-80 watts. Stainless steel coil works in temperature control or wattage mode.